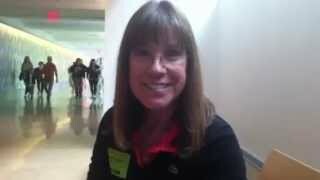 Meet Margaret Joseph, PA Elks Allegheny County Home Services R.N. Margaret is on the road each and every day administering medical care coordination for those in need of services in Pennsylvania. Since 1963, the Pennsylvania Elks Home Service program has been helping to improve the quality of life for thousands of children and adults throughout Pennsylvania. The Elks Children’s Eye Clinic at OHSU Casey Eye Institute offers pediatric eye care services for babies, children and young adults. The clinic provides evaluation, diagnosis and treatment services for a wide range of conditions, from screening for normal vision correction and eye misalignment problems to caring for the most complicated eye conditions. Owned and operated by the Elks of North Dakota, Camp Grassick serves children and adults with various disabilities and special needs throughout six different sessions. Since 1986, Camp Carefree has provided a FREE, one week camping experience for kids with chronic illnesses. Our program also includes camps for well siblings of ill children, and a week for children with a sick parent. Camp Carefree is the North Carolina Elks' Major Project. 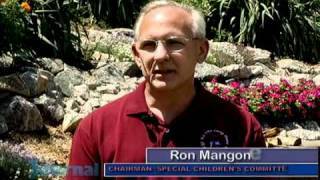 One of the Nevada Elks Association's major projects is Camp To Belong. The camp's flagship events are their Summer Camp Programs during which they reunite brothers and sisters in a safe, neutral, week-long camp environment to create childhood memories together that they would not have otherwise due to living in separate homes. Each Summer Camp Program provides international programming designed to strengthen sibling connection through their Signature Programs, including Art Activities, Sibling Enhancement, Life Seminar, and the Birthday Party Event. 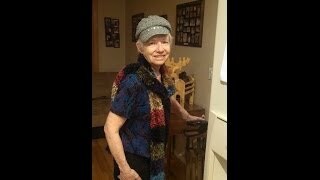 This video details the facts and figures surrounding Alzheimer's Disease. The Alzheimer's Association has been fighting the disease since 1980, and since 1997 the South Carolina Elks' Association has made supporting the Alzheimer's Association their major project. 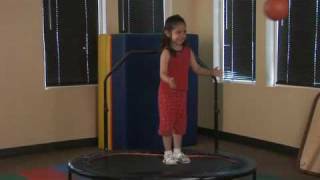 Watch this video to learn how the New Mexico Elks Association is bettering the lives of children affected by Cerebral Palsy throughout the state. 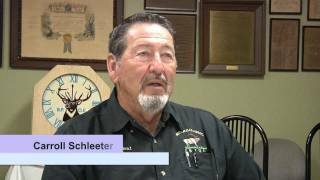 Watch a video describing the Children's Home Society in South Dakota, one of the South Dakota Elks' major projects. Caring for a child with a severe disability — who is medically fragile, highly disruptive or cannot be left alone because he could harm himself or others — can be very stressful. For parents and caregivers whose loved ones have developmental and physical disabilities so complex they must have one-to-one supervision twenty-four hours a day, a respite from care giving is of vital importance. 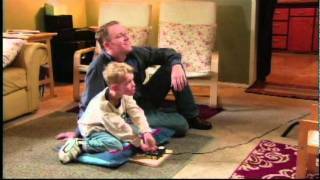 Tony Ventrella hosts this video describing what the Washington State Children's Therapy program is all about. Since 1954, the Washington Elks Therapy Program for Children has provided home-based occupational or physical therapy to children with developmental delays or physical disabilities. Services are provided at no cost to the family served. 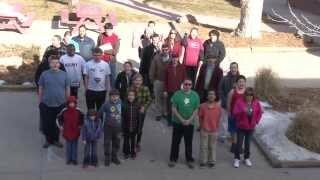 Video describing Camp Wapiti, the Utah Elks Association Major Project. Located in Settlement Canyon near Tooele, Utah, the camp is used by various groups to provide a summer camping experience for children with special medical needs. 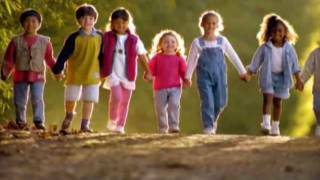 This video is made in honor of the Texas Elks Major State Projects: the Texas Elks Camp and Texas Elks Grants for Special Children. A compilation of photos from kids enjoying the benefits of the Minnesota Elks Association Youth Camp located in Nisswa MN. Contact your local Elks lodge to find out more. Missouri Elks Benevolent Trust, Inc. This organization was incorporated in order to have a functioning group to operate the Elks State Major Project, the Dental Care Program. Since 1962, Mobile Dental Units, purchased and equipped by the Elks, have served the dental needs of eligible physically challenged children, and mentally challenged/developmentally disabled adults and children. Basic and routine dental treatments include x-rays, examinations, cleaning, fluoride treatments, fillings, routine extractions and referrals. Each year, dental procedures are performed on more than 3,000 patients. The value of these services is over $700,000. The Florida Elks Youth Camp is dedicated to enriching the lives of children from the state of Florida. The camp staff presents a safe camp experience that contributes to each camper's mental, physical, and social growth. 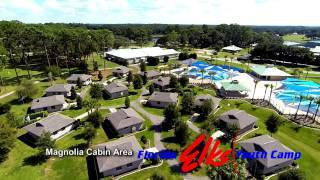 The Florida Elks Youth Camp, a project of the Florida State Elks Association, is located on 405 acres of rolling hills, forests, lakes, and open space in Marion County, Florida. The Florida Elks are proud that our camp is accredited by the American Camping Association and is recertified every three years to assure compliance and a safe camping environment for children. Elks Aidmore, Inc. addresses the needs of youth and families in crisis. Our mission is to provide youth and families in crisis with the necessary skills and resources to help heal their hearts, restore their hopes and rebuild their lives- we have provided services to Georgia’s children for more than eight decades. 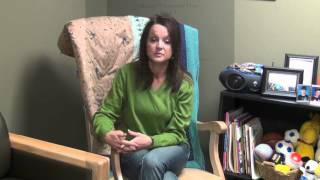 Company video highlighting physical, occupational, and speech therapy services as well as social services provided by Idaho Elks Rehab. Historical overview of company, services and employees. Great interaction between therapy teams and patients. 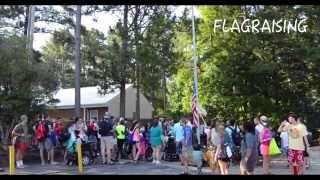 The NJ State Elks major State Project is Elks Camp Moore, a camp that offers a fun filled vacation away from home for children with special needs. A week at Elks Camp Moore is a remarkable experience not soon to be forgotten. 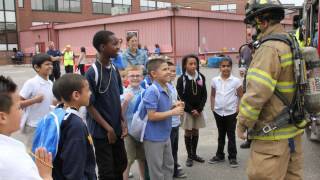 The primary goal of the camp is to further develop the recreational and social skills of each child. In a relaxed and accepting atmosphere , each camper experiences new adventures, lasting friendships, and opportunities that promote independence and greater self-confidence. The Silver Towers Camp for People with Disabilities is the chief charitable project of the Vermont Elks Association, which has owned and operated Silver Towers since 1958. It is among the first of its kind in the United States, and still remains one of the very few. An overnight retreat for those with mental and physical challenges, the camp demands more focused attention than others, and thus has a high ratio of counselors to campers to accommodate the special needs of the campers. The Arizona Elks Association supports the Steele Children's Research Center. At the UA Steele Children's Research Center, physician-scientists and researchers are passionately dedicated to improving children's health through basic science research, translational research and clinical research. In 1950, the California-Hawaii Elks Association (CHEA) created an organization within it to help children with disabilities. This organization was titled the California-Hawaii Elks Major Project, Inc. (CHEMPI). The fundraising arm of CHEMPI is the Purple Pig. This unique program funds 32 paid therapists and preschool vision screeners, hired by CHEMPI, to help disabled children when no other organizations can or will. These CHEMPI professional therapists and preschool vision screeners travel, sometimes great distances, to help children get care they need. 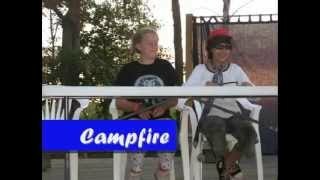 A short documentary following a counselor and his campers as they have a fun day at Camp ASCCA, supported by the Alabama Elks Association.